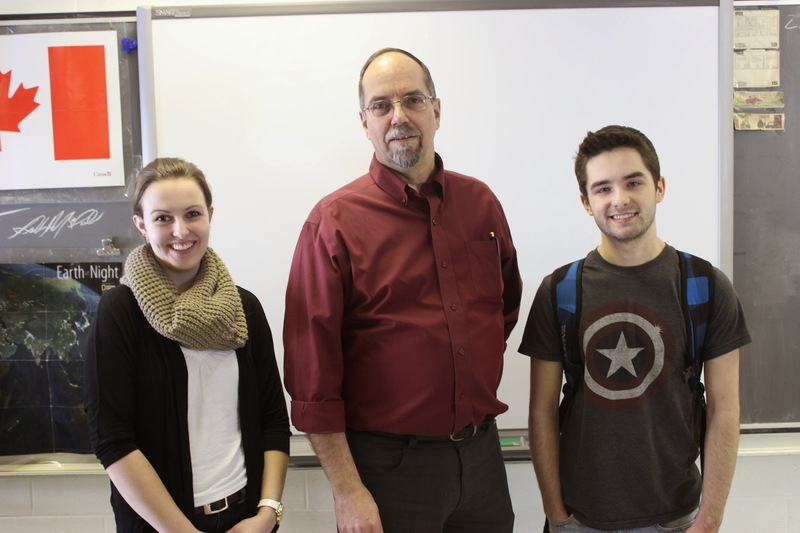 Grade 12 students from Blackville School had the opportunity to get some pointers on budgets and credit advice. Before the March Break, Louis Burke of Credit Counselling Services of Atlantic Canada, spoke to the students about credit, interest and budgets. For more information on Credit Counselling Services, click here.